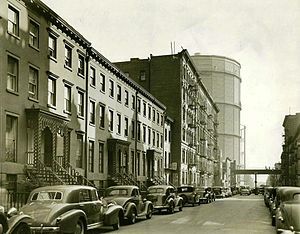 It was a neighborhood of potent ugliness, a wasteland of rubble and rust strewn with monstrous gas tanks, and belching gasworks, pumping out noxious sulfurous fumes, the byproduct of cooking bituminous coal to produce the gas which fed the streetlights of New York. 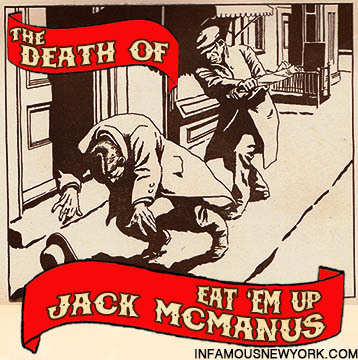 Authorities around the turn of the last century called the slum the Gas House District, and a hunchback mobster was its king. A rare view of one of the last gasworks in the Gas House District circa 1938, years after Humpty Jackson’s reign. A bare-knuckled Dickensian creature, well-armed and well-read, Thomas “Humpty” Jackson and his band of colorfully nicknamed hooligans like Monahokky, The Grabber, Candy Phil, Maxie Hahn, Spanish Louie, and the Lobster Kid, terrorized the neighborhood from the ruins of an ancient cemetery that has long since vanished. 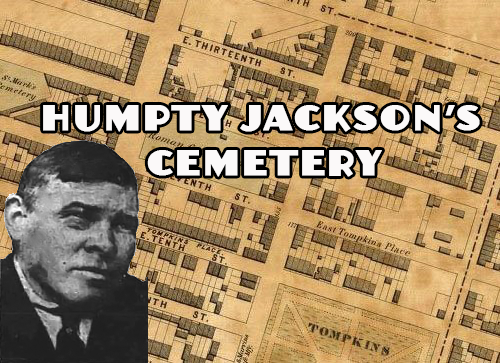 Thomas “Humpty” Jackson lead his turn-of-the-century gang from the 11th Street Catholic Cemetery. 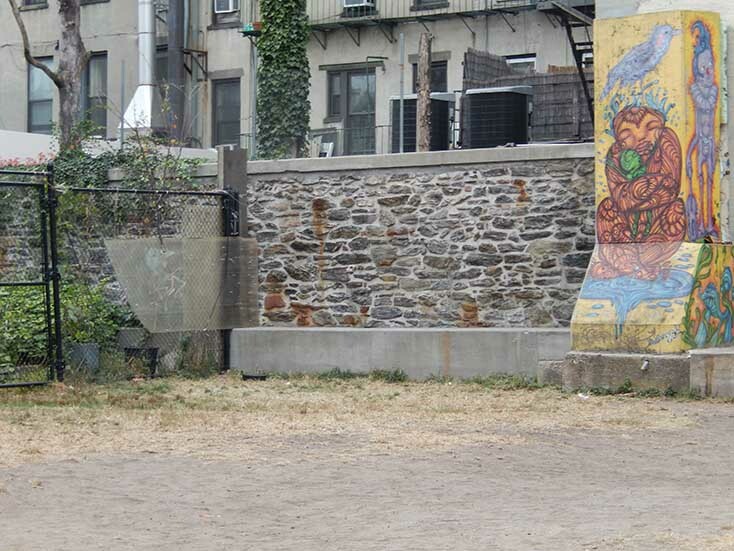 According to Herbert Asbury’s Gangs of New York, the cemetery was, “…bounded by First and Second Avenues and Twelfth and Thirteenth streets,” yet today, not a single headstone remains, and anyone searching for the remnants of the boneyard will be befuddled by Asbury’s erroneous directions. Built in 1832 to replace Old St. Patrick’s overflowing graveyard on Mulberry Street, the Eleventh Street Catholic Cemetery stretched from the east side of First Avenue to Avenue A. Fifteen years, and forty thousand corpses later, tenements sprouted up around the graveyard, and the city banned burials in Manhattan, forcing the Eleventh Street cemetery to lock its gates. At the age of thirteen, Jackson caught his first pinch for stealing a horse blanket. For his heinous crime, he was sent to the reformatory on Wards (Now Randall’s) Island, turning the little hunchback into a lifelong cop hater. By twenty, Humpty was a professional stick-up kid, heisting grocery stores up and down the Lower East Side, which eventually landed Jackson his first holiday in the penitentiary on Blackwell’s Island. 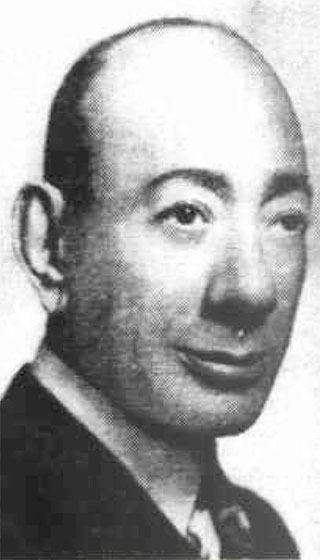 After his release, Humpty Jackson earned his first newspaper mention for stabbing a policeman in the hand and neck, but by now the Hump was a well known character in the Gas House District, the domain of Tammany overlord Silent Charley Murphy. 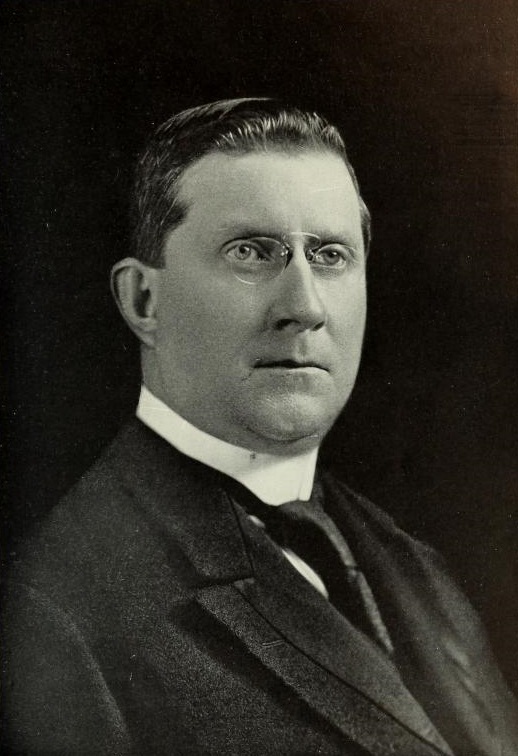 Tammany Boss Silent Charlie Murphy employed Jackson as a key election rigger. 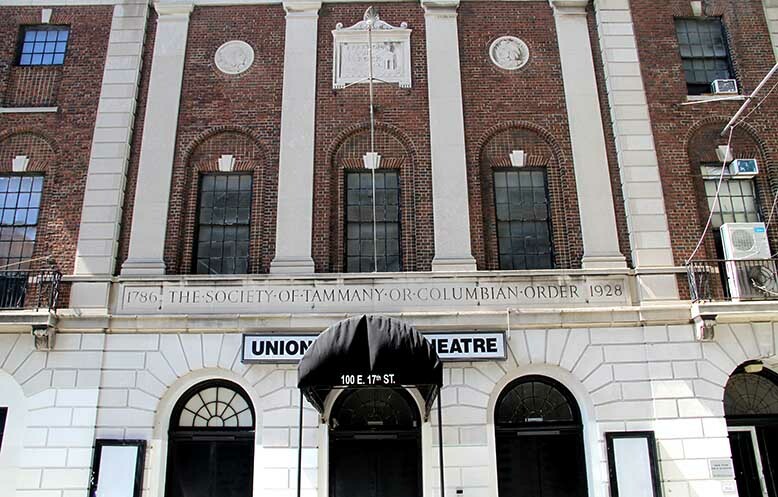 Armed robbery, assault, and vagrancy charges disappeared like magic courtesy of Tammany Hall, and with political backing, Jackson carved out a fiefdom strong enough to repel both Monk Eastman and Paul Kelly’s Five Points Gang. But the infamy brought the heat. According to the newspapers, every mugging, shooting, and petty theft in the district was the work of the Humpty Jackson gang. The tipping point came on the night of September 12, 1904. That night Humpty and his pals were lounging on the headstones in their graveyard hangout. 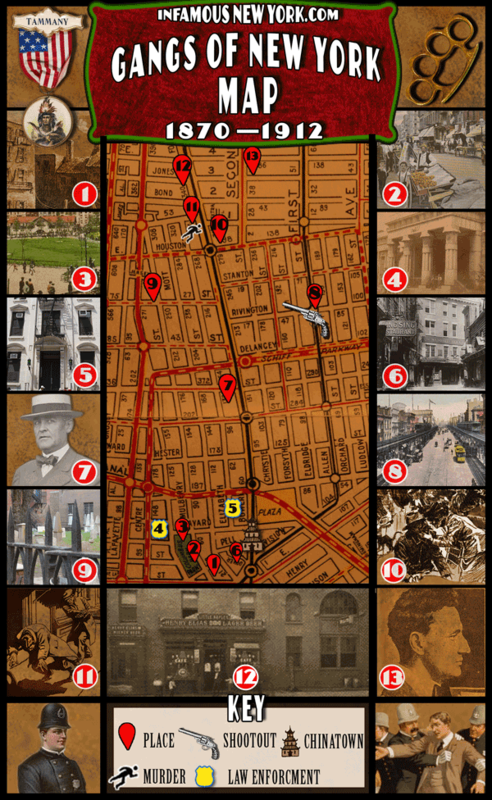 The gangsters sat up and took notice after they spied Fredrick Keller, a former member of the gang, strolling down 11th Street. The remains of the 11th Catholic Cemetery today. In instant the wolves jumped him. A fist fight broke out, and one of Humpty’s goons put a revolver to Keller’s head and pulled the trigger, but the gun misfired. Keller broke away and sprinted to the Police precinct on 5th Street. Seeing an opportunity to put Jackson away for good, Capt. 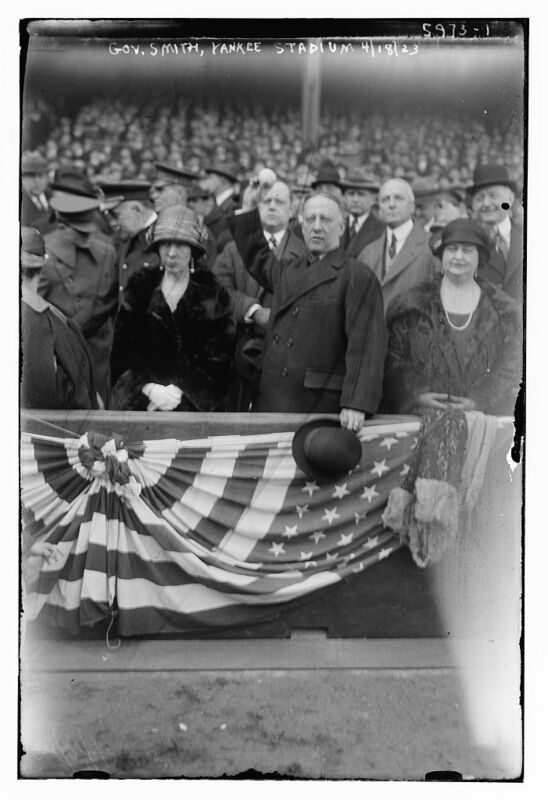 McDermott raced to the cemetery with five plainclothesmen, Detective Ed Reardon, and a team of reservists. The small army of cops put the collar on Humpty Jackson, the Riley Brothers, and William Noble and marched them back to the precinct. Suddenly an army of 30 mobsters appeared on 11th Street, a pistol shot rang out and the cops ducked for cover. They returned fire with their service revolvers and roaring gun battle erupted. From the tenements, bricks and potted plants and bottles rained down on the police. Jackson pulled a hidden revolver and beamed four shots at Detective Ed Reardon, those shots would earn Humpty 2 ½ years in Sing Sing where the hunchback was treated to a regimen of: “Twelve hours a day in solitary…paddling, and thumb hanging exercises…” However, his time in the can wasn’t all bad. Humpty spent the majority of his stretch reading: Herbert Spencer, Thomas Paine, Darwin, Voltaire, and Huxley. He even penned a book on police brutality. When he emerged from the big house, Humpty was smarter and tougher than ever before, but unfortunately things had changed on the sidewalks of New York. 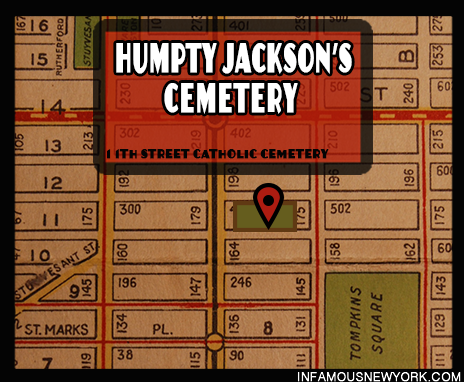 When he got out of prison, Humpty headed back to his home away from home, the 11th Street Catholic Cemetery. As he began to reorganize his mob, the police, led by Detective Ed Reardon, torqued up the pressure. Police arrested Jackson on sight for vagrancy, disorderly conduct, and anything else they could pin on the hunchback. But the pressure grew, making it impossible for Humpty to steal for a living. 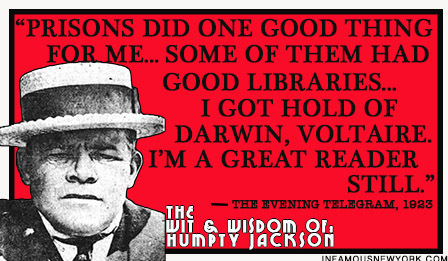 Humpty Jackson often carried a pistol in his hat. Unfortunately, sewed up pockets and his secret holster did little to keep the eccentric mobster out of the papers, and Tammany’s support waned. 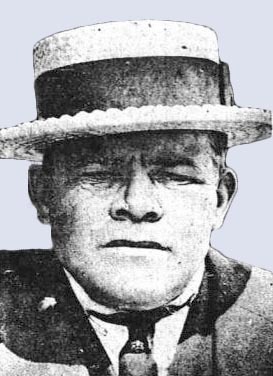 By 1908 the Hall had backed a new tough, former light weight prize-fighter and Chinatown bouncer, Jimmy Kelly. Called the Human Pin cushion by his pals, Kelly, whose real name was Giovanni DeSalvio, was as rough-and-tumble as they came. Kelly and his Chinatown mob, opened the Folly 212 East 14th on the outskirts of Humpty’s turf, and it was clear that a bloody confrontation loomed. 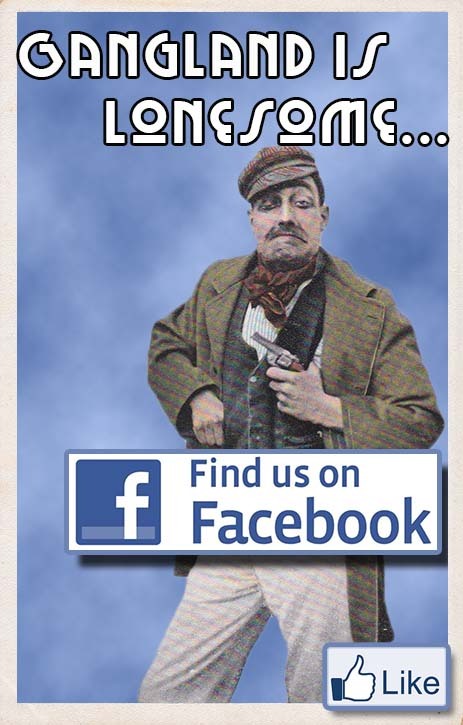 Humpy Jackson’s rival, Jimmy Kelly. Kelly’s real name was John DeSalvio. DeSalvio would go from gangster and nightclub owner to Tammany Hall politician. 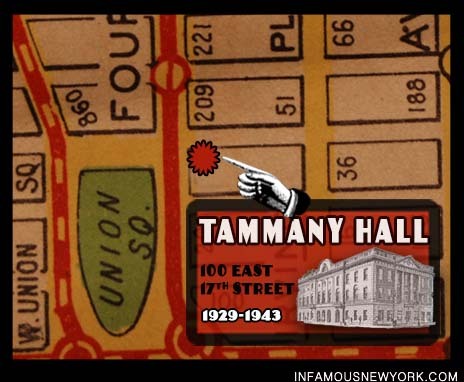 On November 1, 1908 Tammany Hall and Big Tim Sullivan symbolically backed their new goon when the Jimmy Kelly Association held a ball at Tammany Hall. 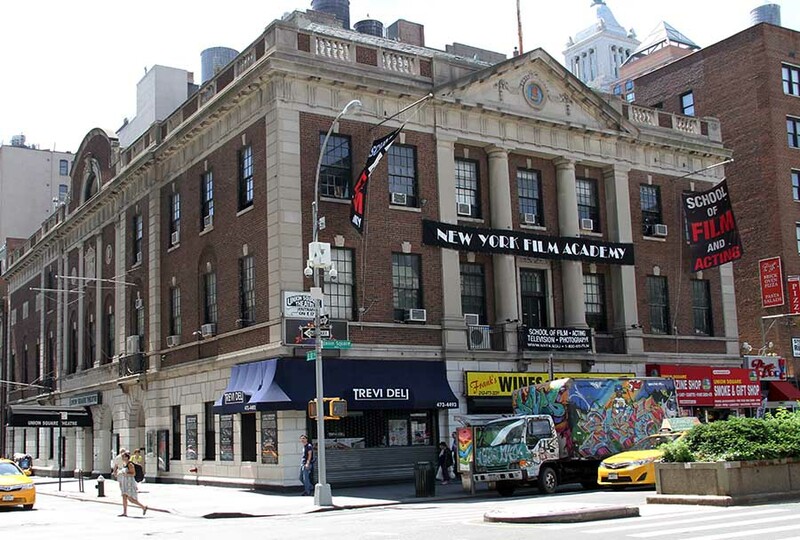 Enraged that Big Tim had backed his rival, Humpty stalked Kelly, his wife Stella, and his bodyguard Chink Marello to restaurant on 15th Street and 3rd Ave. When Kelly left the restaurant to get a bottle of wine, Humpty followed him to 13th Street, raised a revolver and shot the ex-prizefighter in the neck. As Kelly lie dying in a pool of blood, Humpty put another bullet in his groin for good measure. Kelly survived. 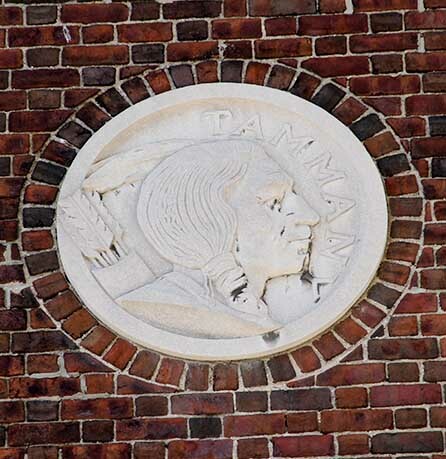 After the shooting of Kelly, Tammany abandoned the hunchback and his downfall quickly followed. Arrested for stealing a $1,000 seal skin coat from the Adams Express Company, Humpty was tried as a habitual criminal. Facing a life sentence, Humpty pled guilty and was sent to Sing Sing for three years. When Humpty returned from the joint, he found that the world had changed. The gasworks were closing down because of the adoption of electricity, but more strikingly the 11th Street Cemetery had vanished. 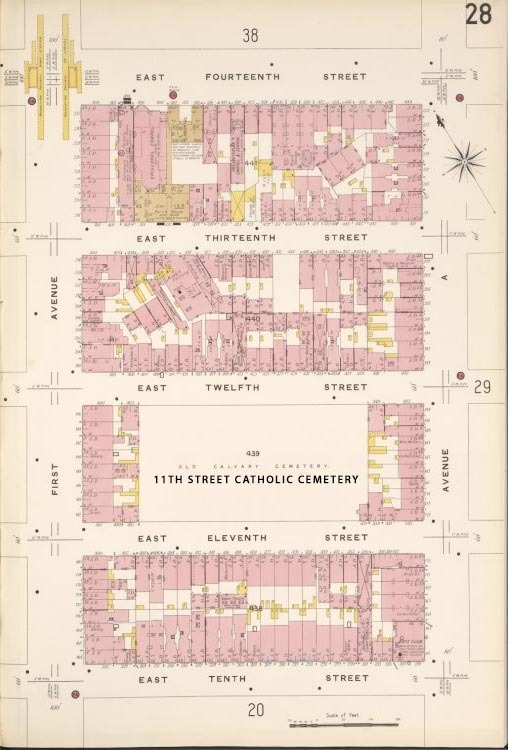 While he was in Sing Sing, the church sold the property and moved the remains of 5,000 bodies to section 4b of Calvary Cemetery in Queens, leaving behind the remains of 35,000 burials. After going straight, Humpty and his wife Bertha opened a pet shop. Jackson settled down, got married, opened a pet shop, and went on to a new found fame as the hunchback gunman who had quit the rackets.